ABC RadioThis year marks the 20th anniversary of Tamia‘s self-titled debut album. One of the songs from the disc, “So Into You,” was so memorable that Childish Gambino performed it live in 2016. Tamia adds that her music has endured because of covers like the one Childish did. “It’s, I guess, flattering on one side… that your music is still touching people,” she tells ABC Radio. Tamia also praises Childish Gambino for his Internet-breaking “This Is America” music video and his many talents. “He’s amazing. I think we’ve just sort of scratched the surface of what we’re gonna see from him,” she says. “He acts, he writes…I think we’re gonna see a lot from him in some amazing things,” she adds. 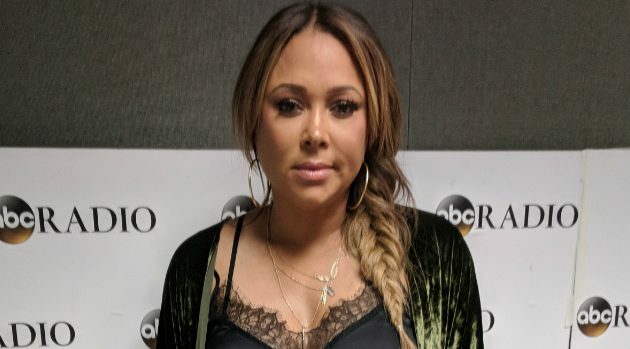 Tamia’s latest single, “Leave It Smokin'” is the first single from her forthcoming album, Passion Like Fire, due this fall.